The stylish French designed and manufactured Venoflex compression socks and stockings have arrived in New Zealand! Whether for reasons of support or for a medical condition, compression medical garments, arm-sleeves, support socks and stockings will assist your health and wellbeing. Compression garments have been proven to assist with many conditions such as: varicose veins; swollen arms; lymphoedema, and tired legs. Venoflex Kokoon and Venoflex Fast are not only stylish and comfortable to wear, they are available in a wide range of sizes and styles across the two levels of compression. 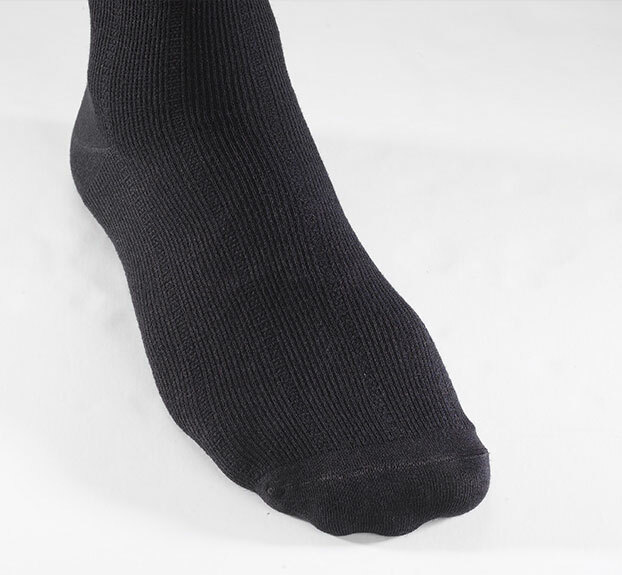 No one will know you are wearing a compression sock or stocking – they look just like regular stockings. Venoflex compression will have a sock or stocking that will be suited to your needs, whether they be travel or medical. Consumers can buy our products at Naturalwear.